Day, since it is a small hotel of the 5-set limitation per, warm service in character with a Japanese hotel can be performed. In order to offer high quality service, the staff under exclusive contract grasps various liking at the time of check-in. Please also ask a local recommendation spot any time. 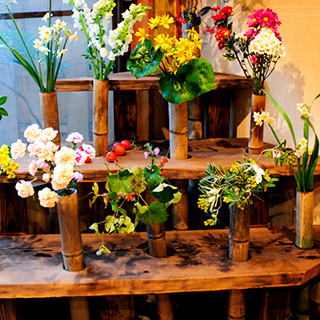 The room is decorated with the flower of the field which can feel the four seasons of Shimoda. Please choose a favorite flower. 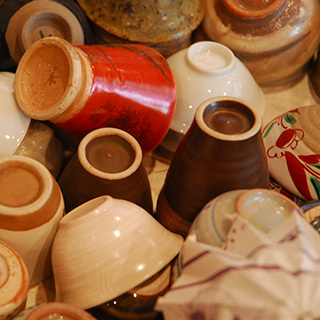 "Guinomi" is a small cup to drink sake.Please choose a favorite one. 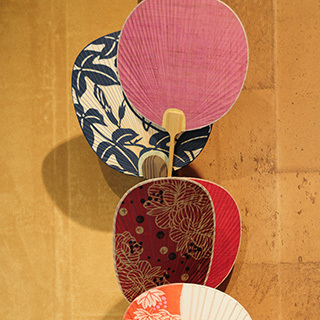 "Wind-bell & round fan" is a must-have item enjoying summer in Japan.Please choose a favorite one. 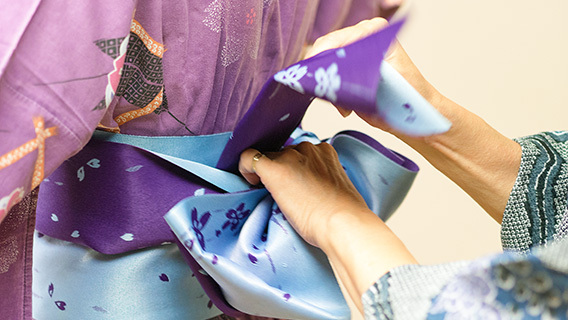 Apart from in the Yukata for after bath of lady customers , you can free rental a cute town-Style Yukata. 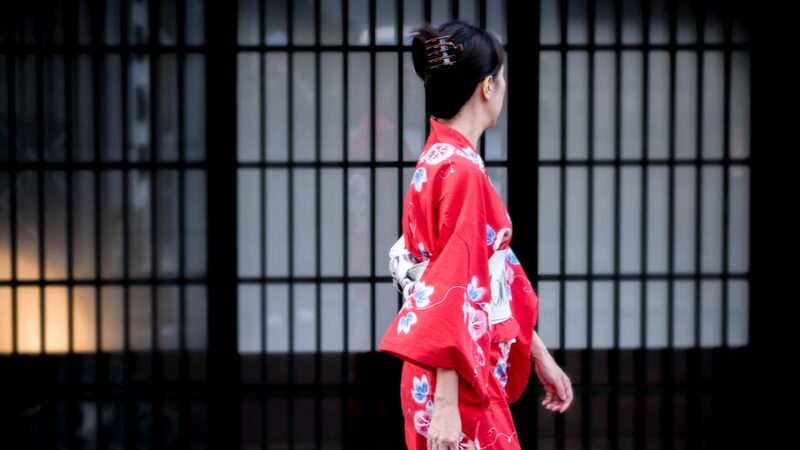 You can enjoy the emotion of the town in Shimoda more if it changes into a yukata and a town is taken a walk. 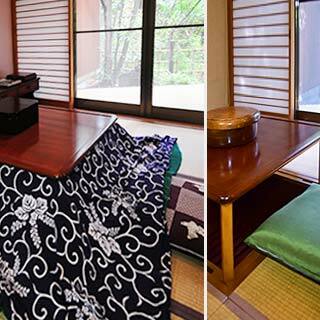 Japanese winter charming sights“KOTATSU”is established from winter to early spring. When everybody experiences it once, I get sick, and it's said that it is. Dinner and Breakfast are carried to the room. 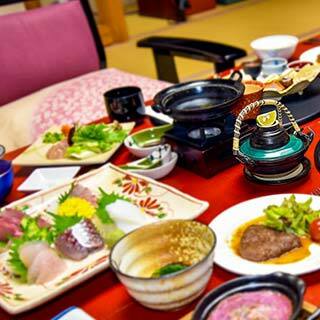 Please taste a dish and "Sake" carefully without hesitation for everyone. At night, you sleep in a futon on the tatami floor except for a certain guest room. 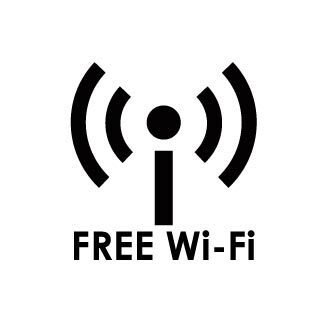 The pillow can choose the thing of liking from ten kinds. 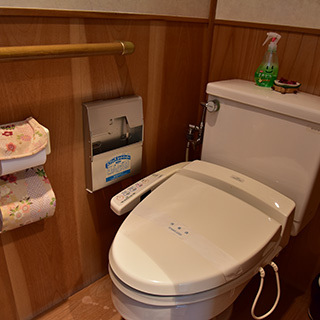 The Japanese have been using Shower toilets for over 30 years. These toilets allow you to wash yourself with water of a comfortable temperature, and to dry yourself with breezy air. 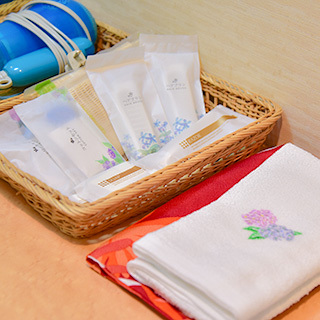 Yukata , Tabi , towel , soap , body soap , shampoo, conditioner , shower cap , hair dryer , hairbrush , razor , cotton swabs Toothbrush selection from the softer or harder There are a sewing set, a presser steam iron, the household medicine, too.